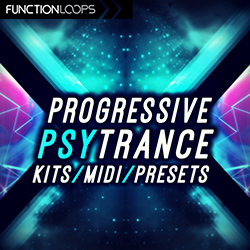 The Art of Progressive Psytrance is a collection of 5 construction kits, delivering the most advanced sound of Progressive Psy today. 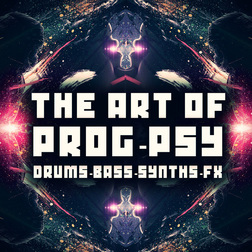 Insane basslines, percussion, leads, arps, fx loops and all the rest, recorded using top gear, both digital and analog. All Kits are Key labelled, recorded at 138BPM. 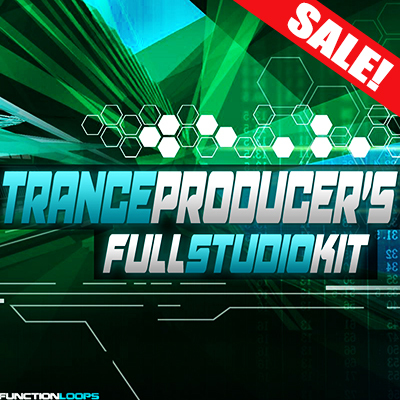 Each Kit is packed with Stems, Loops, Shots, MIDI files and some extra presets for Serum, Sylenth and Spire VSTi's. 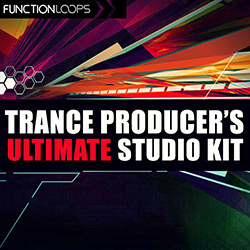 This is all you need to start great sounding tracks in minutes, then tweak them and take to your own direction. Inspired by top labels and artists today, all the headliners at biggest psy events on the planet. These sounds are used by your favorite artists, now it's your turn to get inspired and reach the level you always wanted to. 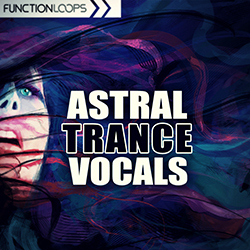 Experience the art of Progressive Psytrance!